The Newell Rams Sale is held annually in Newell, South Dakota. We designed the first site for the sale, and have done the hosting and editing since 2012. 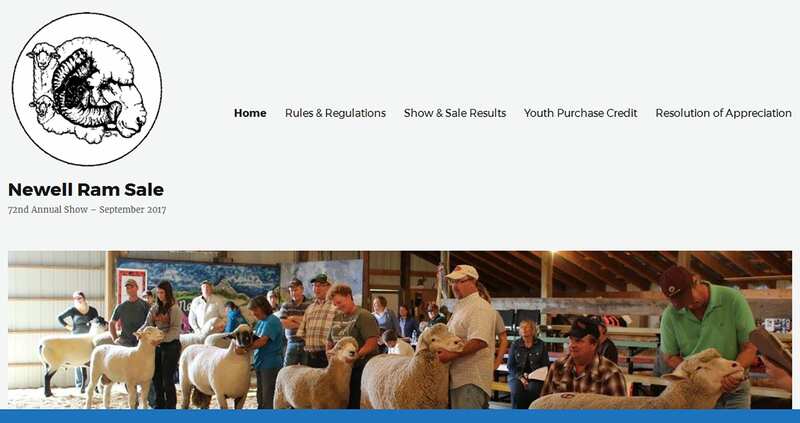 View the Newell Ram Sale website.